Growing the brand in North America. 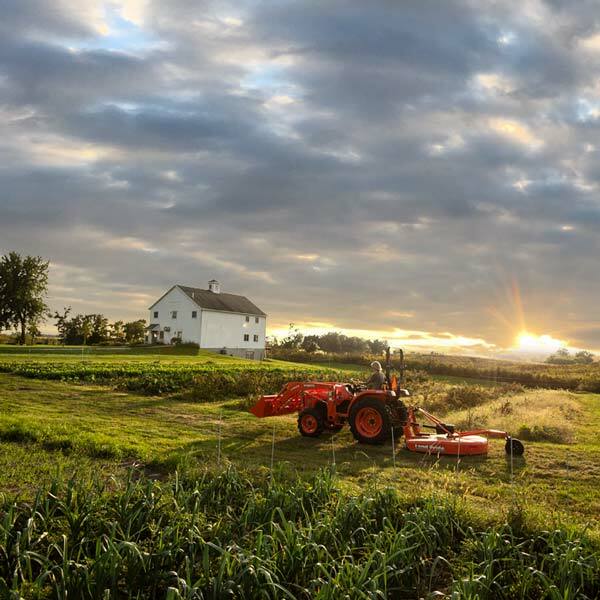 During the past 15 years, Kubota and Paulsen have partnered to define and develop the rural lifestyle market in the U.S.
Our services have included brand strategy and creative, consumer and product research, dealer and network support, national media planning and placement, product launch and implementation, digital services, analytics, industry events and new product category introductions. The objective of the We are Kubota campaign is to introduce the Kubota brand to a new market of prospective owners and create a sense of community for current Kubota owners. The campaign, created by Paulsen and the Kubota marketing team, includes national TV, radio, print, digital and event support. 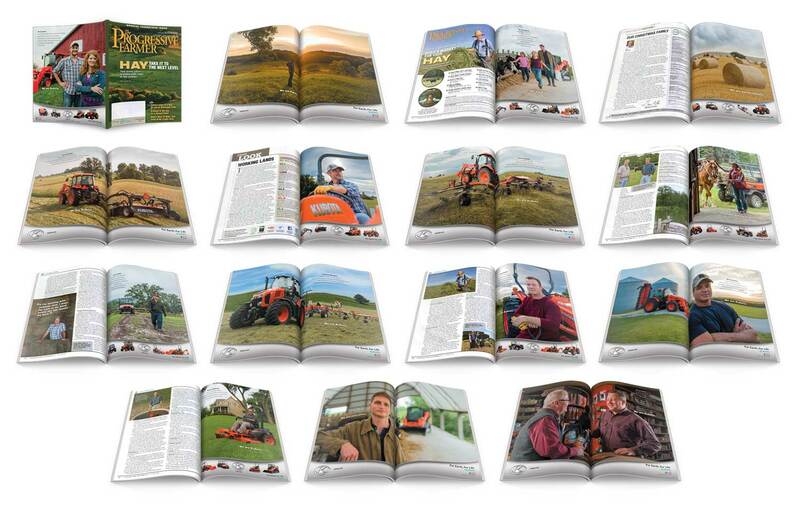 Tactics included a 20-page takeover of Progressive Farmer, featuring only the Kubota brand throughout the entire publication. "The We are Kubota campaign as developed and produced by Paulsen, has exceeded our expectations many times over and will lead our brand communications efforts far into the future. It is a seminal work that resonates with people, and it truly bespeaks the Kubota brand and its customers." 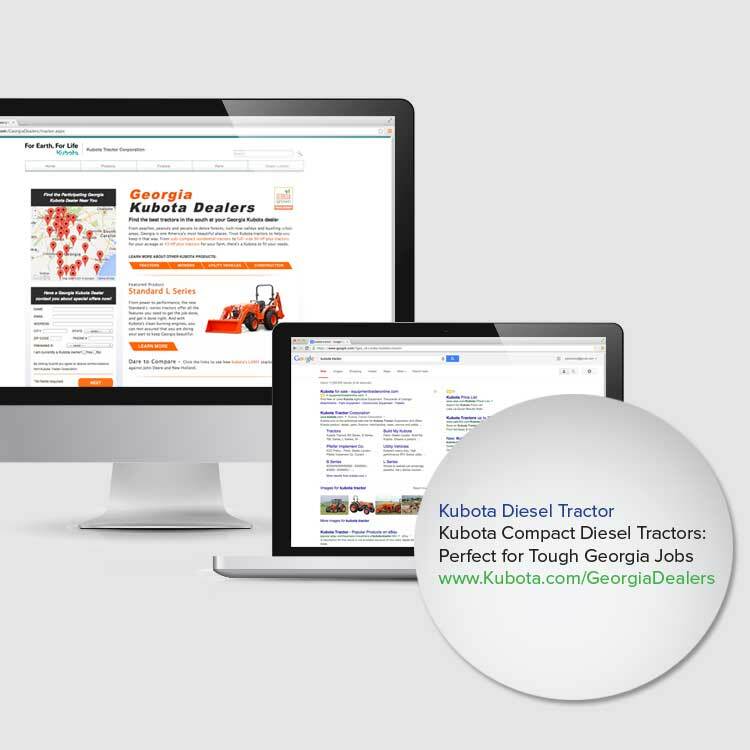 Paulsen helps Kubota connect with consumers in specific geographies during the search process and drive them to participating dealerships. 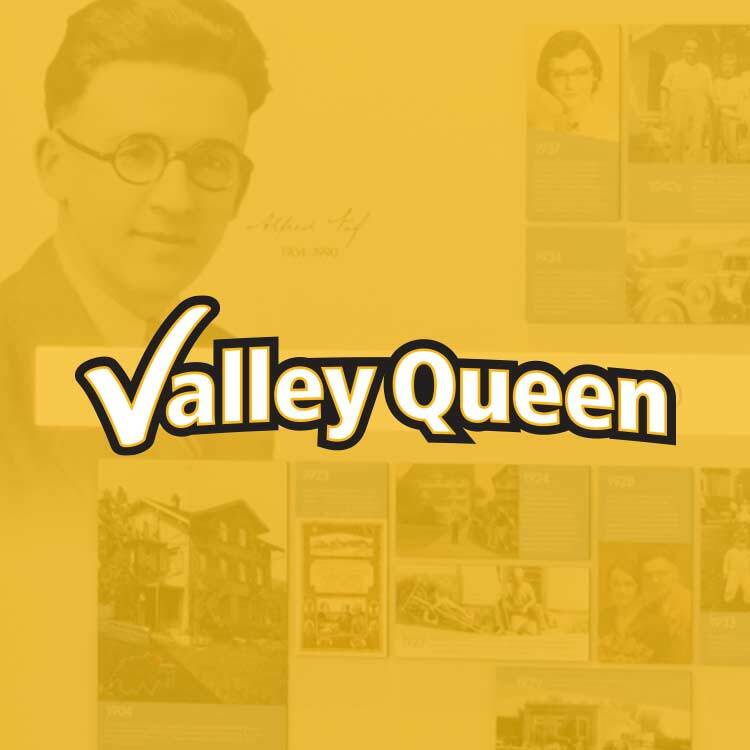 These pay per click (PPC) campaigns are customized by regional dealer group to feature specific product sets, regional visuals, dealer locators and promotional offers. Paulsen also creates custom landing pages for dealer groups. Average click-throughs per month with a total of 79,846 conversions in less than 12 months within the Georgia territory alone. Kubota formed a strategic partnership with country music star Alan Jackson to reach the rural audiences that are core Kubota customers. The Keepin’ It Country sponsorship includes a national sweepstakes for a Kubota L Series tractor. 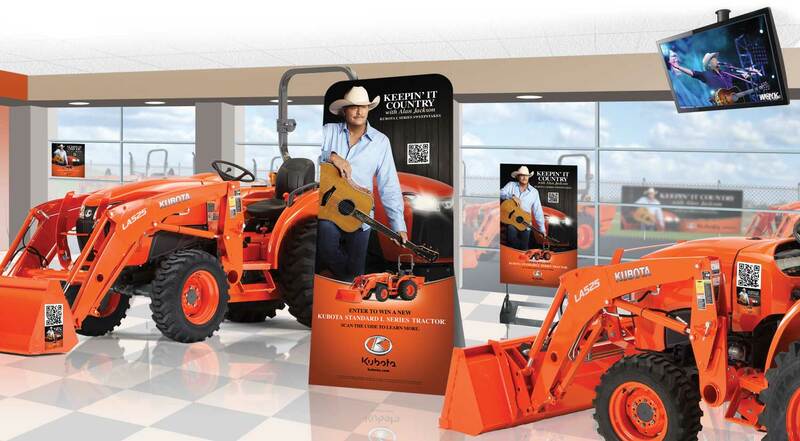 Dealership indoor and outdoor display materials encourage giveaway entries while concert venue displays highlight the Kubota brand and products. Additional tactics include social media integration, a fan experience at the Nashville International Airport and a desktop and mobile data capture and sweepstakes entry page. The campaign has been tremendously successful, with positive dealer engagement and an extraordinary number of entries. 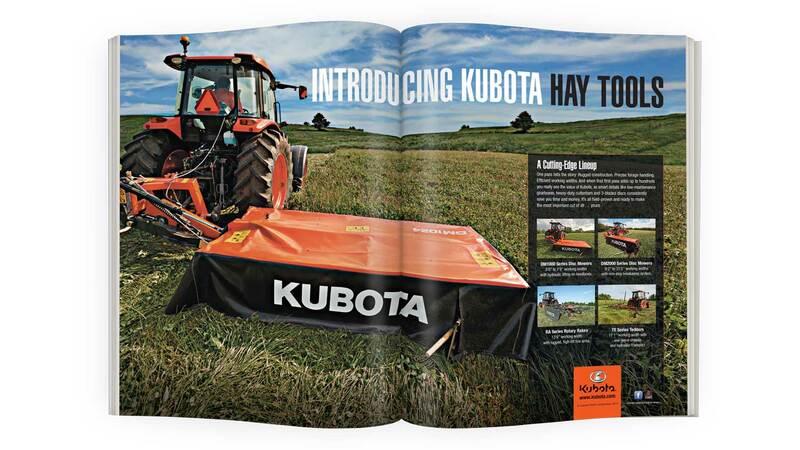 The Kubota Hay Tools product line was launched in a highly competitive market. Paulsen’s campaign was designed to drive prospects to local dealerships. 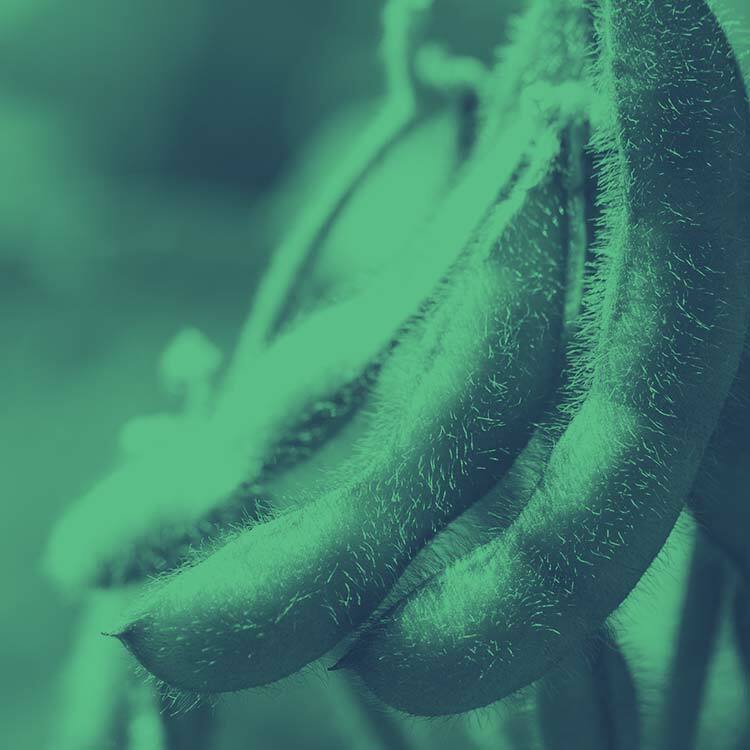 We used key messaging and action visuals in TV, print, digital, industry events, promotional materials, direct mail and dealership kit support.